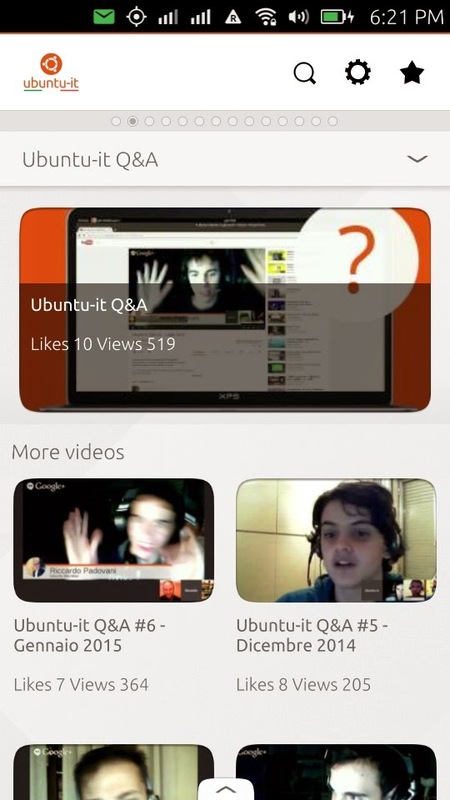 This time, instead of writing a review about the BQ Aquaris 4.5 Ubuntu Phone, I am going to tell you about my first Ubuntu Touch Scope. Yes, I made it! 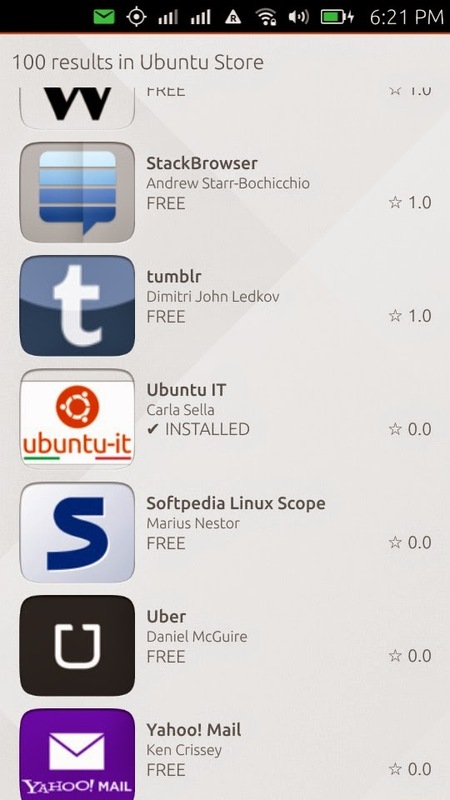 That’s what’s great about Ubuntu, you can be a “normal” user or you can hack on it and create your Apps and Scopes. So, how did I do it? 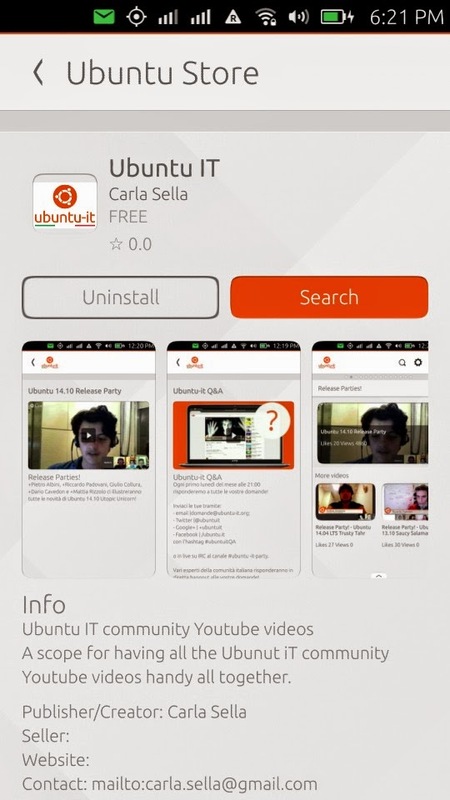 Well it’s really easy, just follow what I did and you will be able to have your own scope on Ubuntu Touch too! The appearance section contains colors and logos for you scope. You need to replace the logo.png file under ubuntuit/images directory (in your case, it will be scope_name/images) with you logo for you scope. for editing the channels.json file that contains the list of playlists or channels that you will then find in the dropdown menu of the scope you are creating. 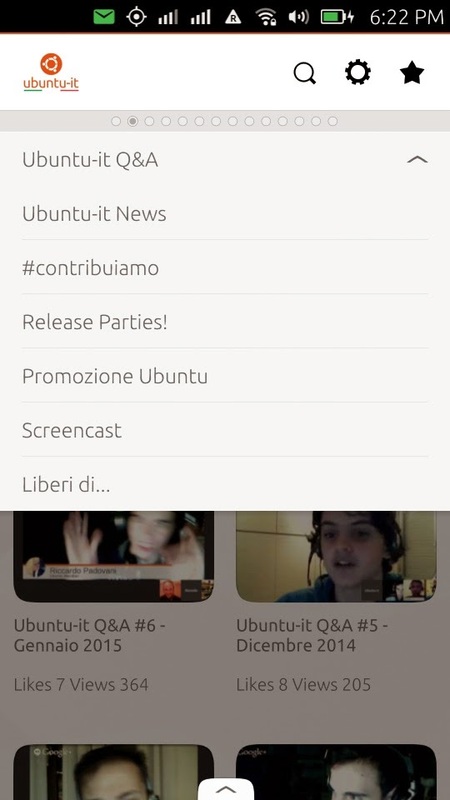 This way scopecreator will install the scope on your phone so you can test it before asking to publish it in the Ubuntu Software Center. 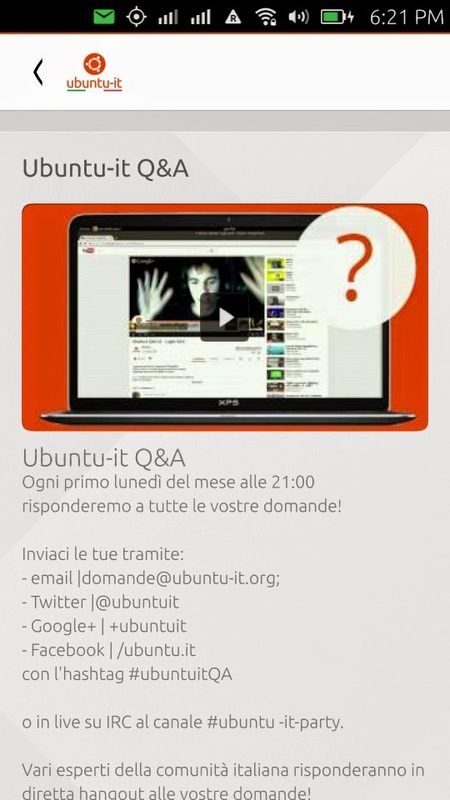 For publishing your scope you need to go to developer.ubuntu.com, log in or create an account and select “new application”, fill in the required information and you’re done!! It’s easy, so what are you waiting for ? go and create your scope :-D.